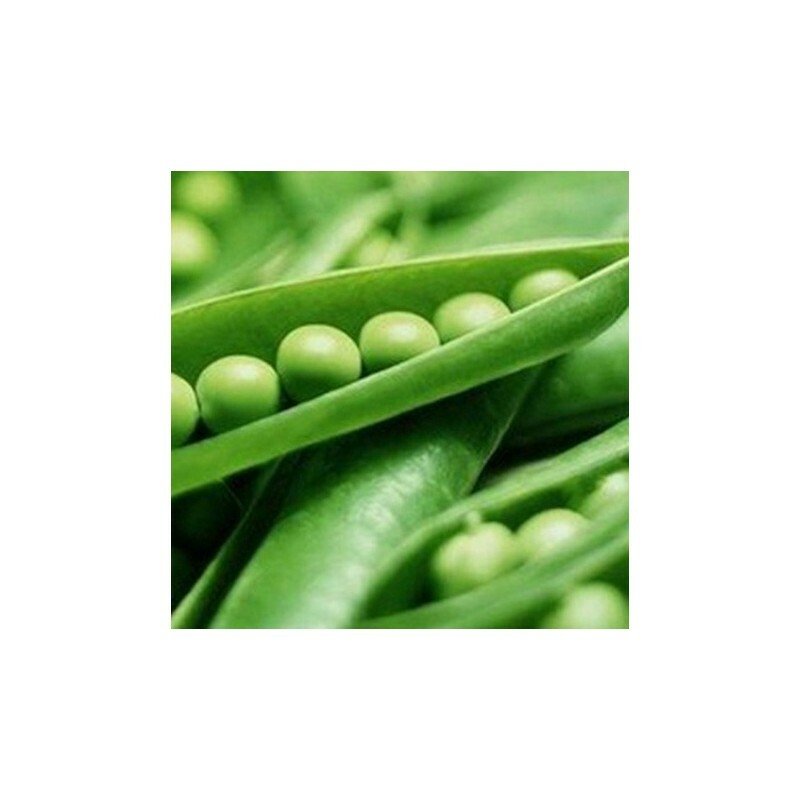 Pea Ambassador is semi-leafles type pea. 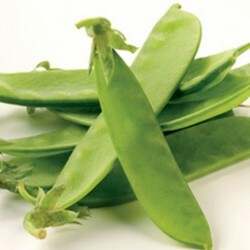 The dark green blunt pods have a very good tolerance to windy and rainy weather. This variety has an excellent resistance to fuzarium wilt and powdery mildew. 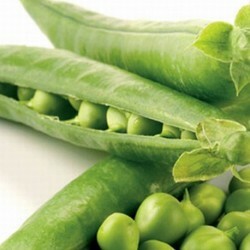 Peas are a good source of Vitamins A, C, B1 and folic acid and also contain soluble fibre. 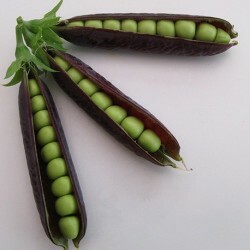 If you want to grow an interesting pea in your garden or allotment check out our Purple Podded pea seeds. 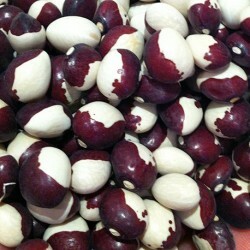 Sow the Ambassador seeds outside from April when the soil is warm enough for the pea seeds, until June in rich soil, about 3 cm deep. Allow 6 cm between plants and about 45 cm between the rows for easy hoeing of the weeds between the rows. Keep weed free during the season. Protect from birds as soon as seedlings appear, and even the seeds too in the ground with fleece. and support the plants with suitable twigs and netting. Also if you have mice nearby they can find the sown seeds and dig them up, so make sure you don't have any mice near your pea patch.